Mike Slobot and the Town of Cary Parks, Recreation and Cultural Resources present “Robots on Every Corner”. The art show features Raleigh local artist Mike Slobot’s (www.slobots.com) original robot sculptures and paintings in the historic Page-Walker Arts and History Center in Downtown Cary, NC. Blending old and new, Mike presents his friendly robot sculptures and paintings in the First Floor Gallery and the Glass Display Case through August 4, 2018. An artist reception takes place on Friday July 27, 2018 from 6:00pm to 8:00pm during the Final Friday Cary Art Loop. Largely self-taught, Mike has been sculpting and painting most of his life. 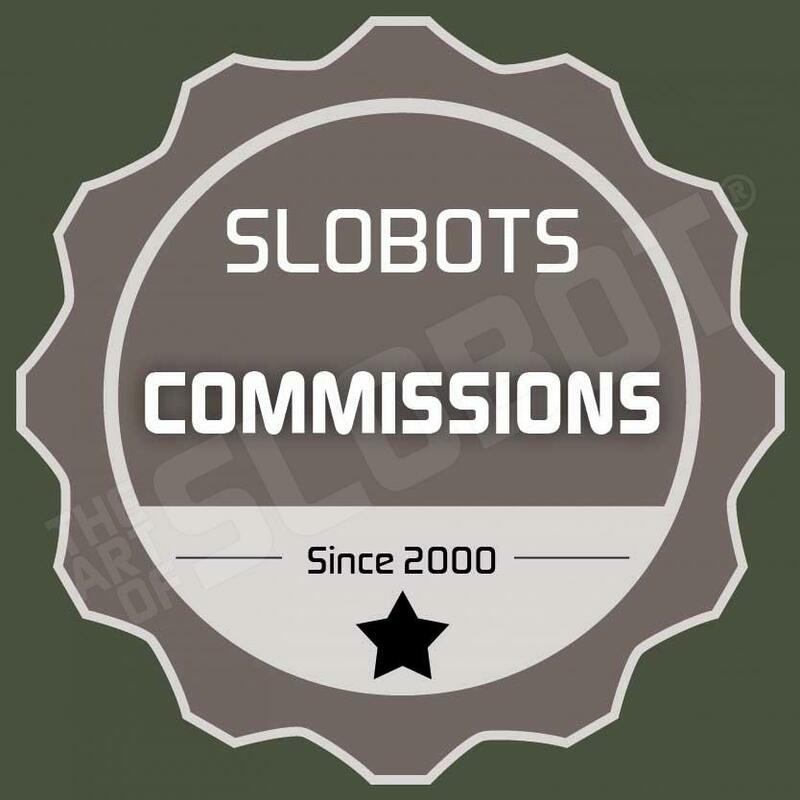 Since 2004, he has been exploring his one-of-a-kind robot art, the Slobots. He is a robot sculptor. He is a robot painter. He is an artist and a storyteller. His robot art creations are explored in both 2D and 3D mediums. The unique characters emerge with background stories (and futures). Slobots are the good guys and are an exercise in exploring human emotions. They are not destructive, but work in conjunction with people, animals and the planet. Slobot artworks deal with the challenges of everyday life – searching for meaning and human emotion through robots. Slobot sculptures are created with old and new materials and often incorporate bits and pieces of recyclable materials and other everyday detritus. The repurposed parts come together under the Slobot secret sauce as one whole healer, helper or pal. The Slobots are art and tech simultaneously. Each Slobot is a unique piece, a one-of-a-kind in a sea of carbon copies. Built in 1868, the original Page-Walker Hotel received a complete restoration in the 1990s converting it into a living resource for the citizens of Cary. Today, the Page-Walker Arts and History Center is alive with classes, events, concerts, social gatherings, historical and fine arts exhibitions.